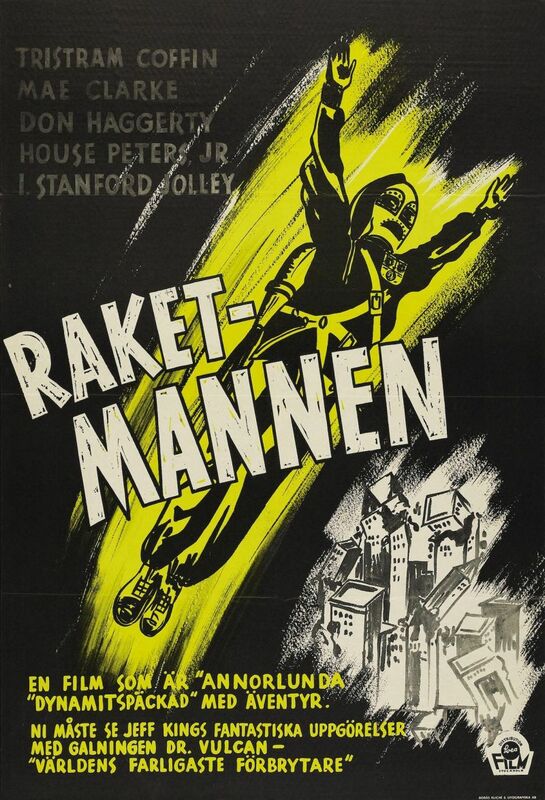 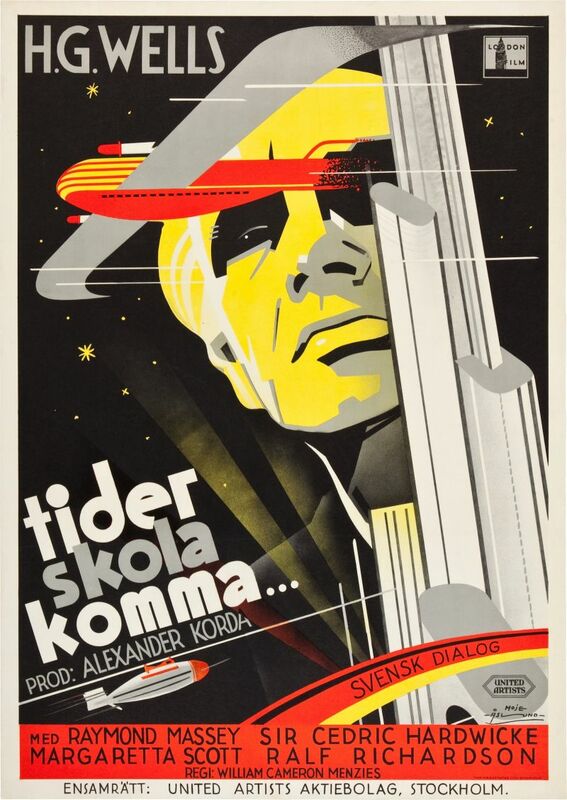 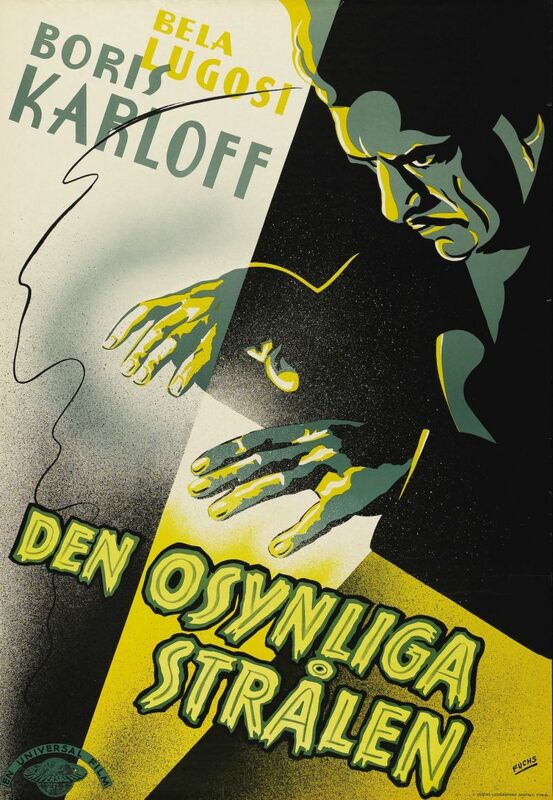 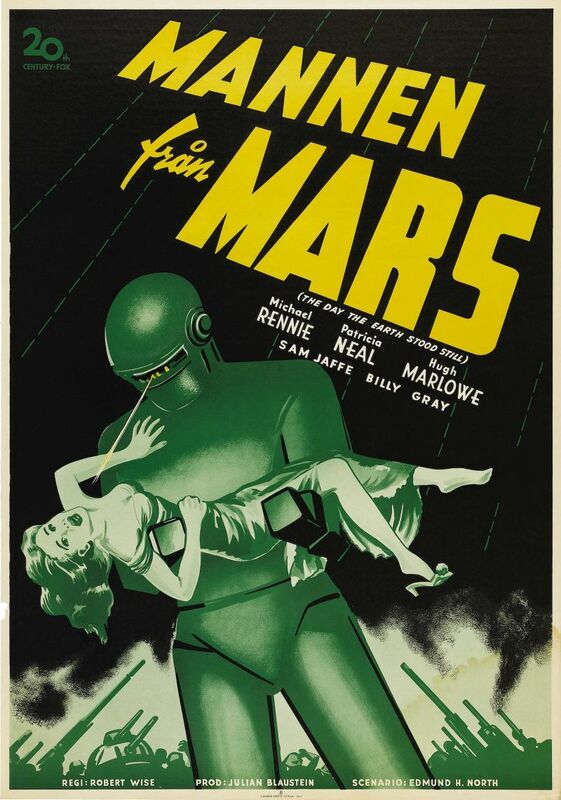 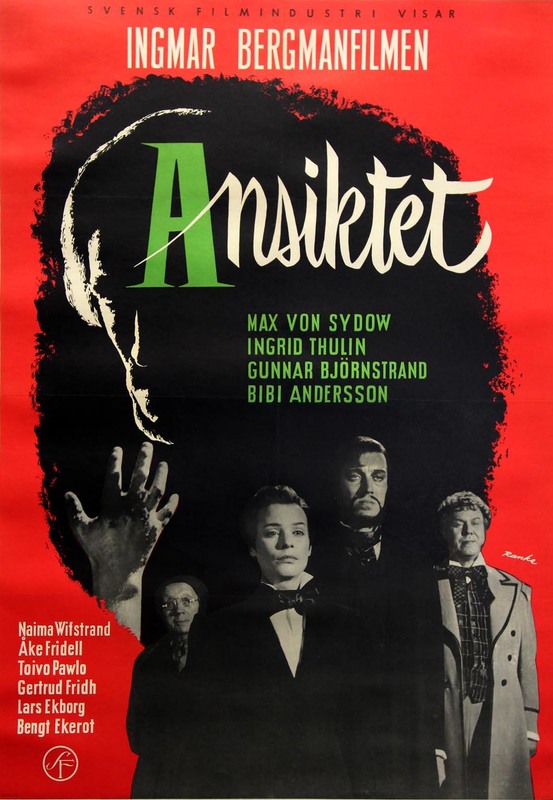 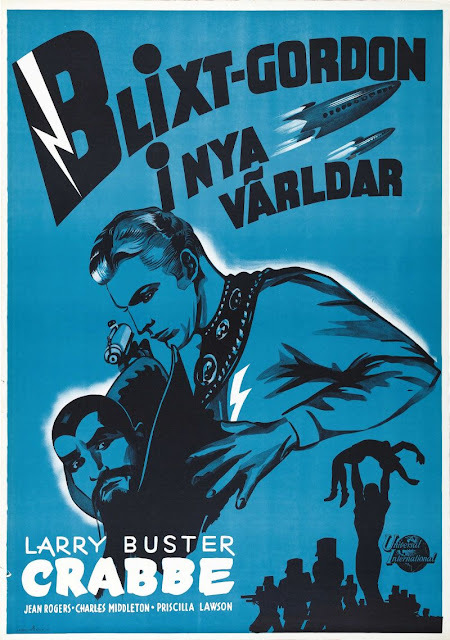 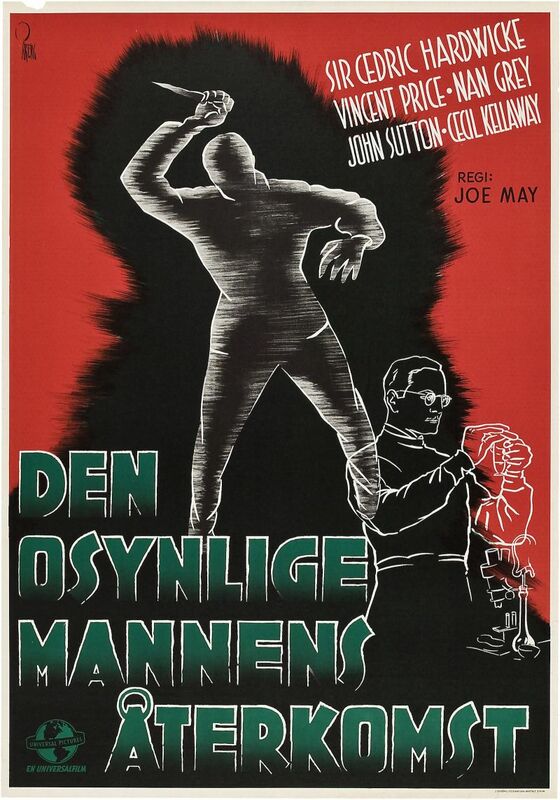 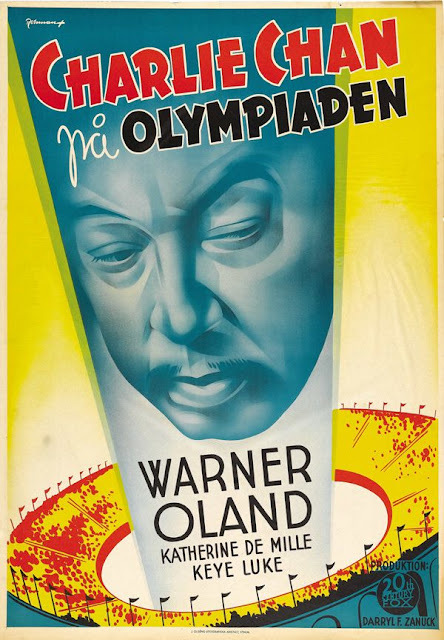 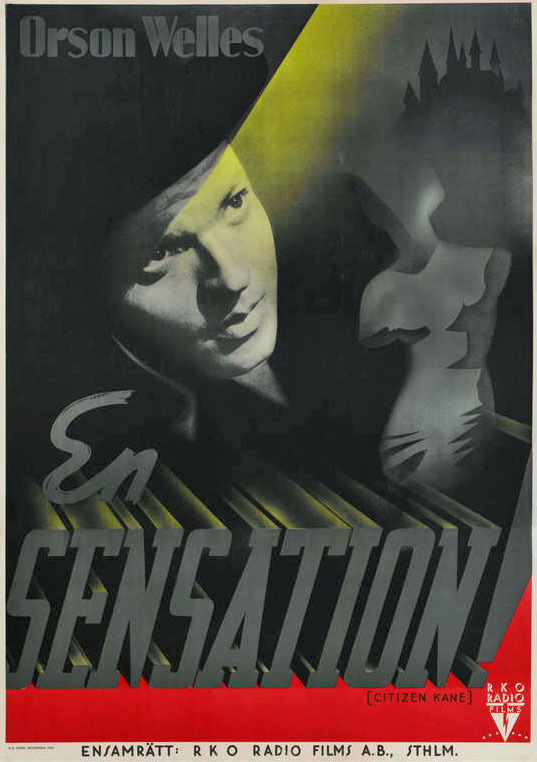 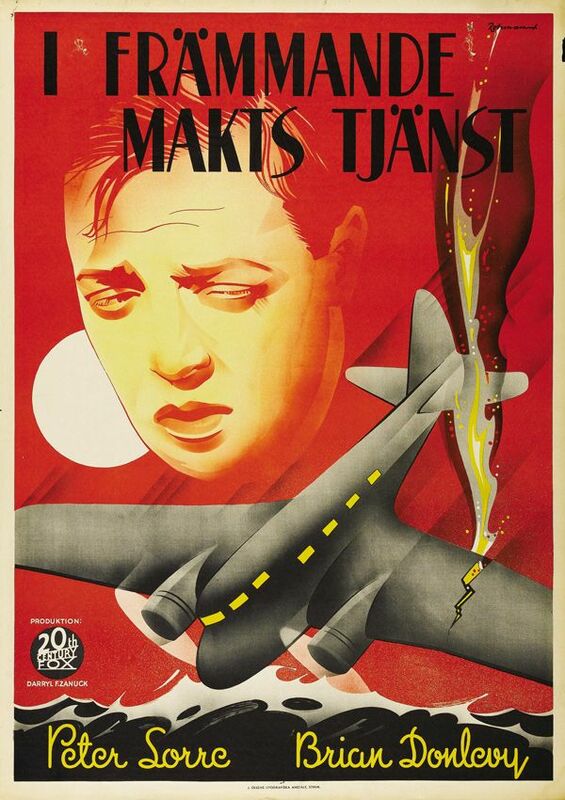 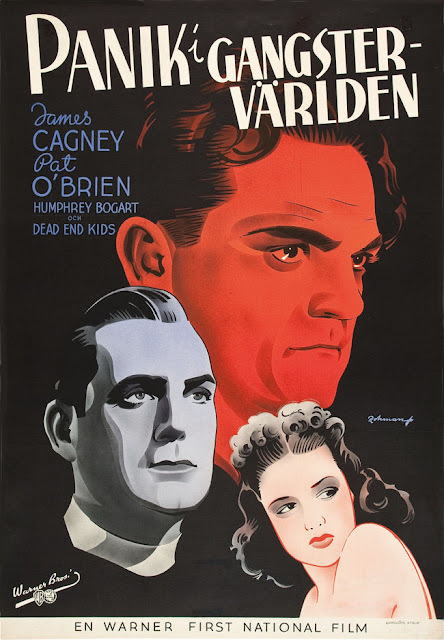 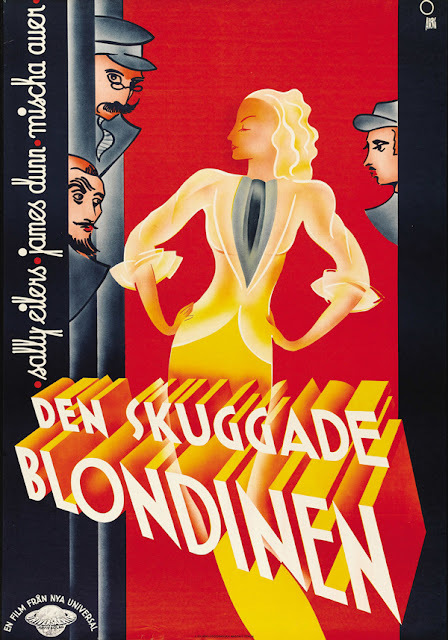 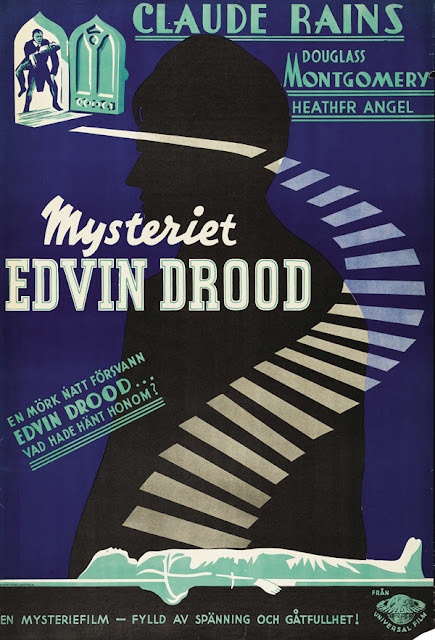 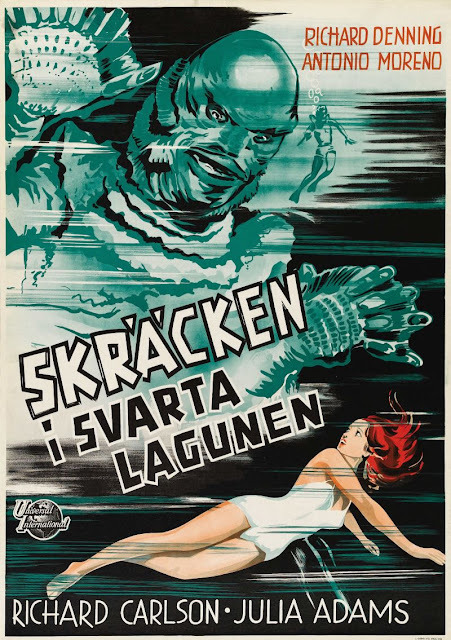 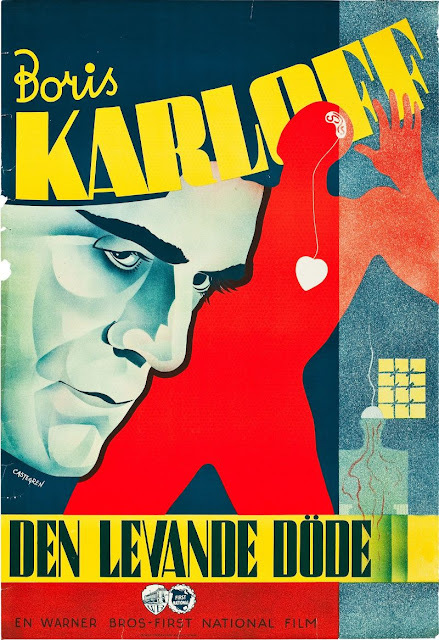 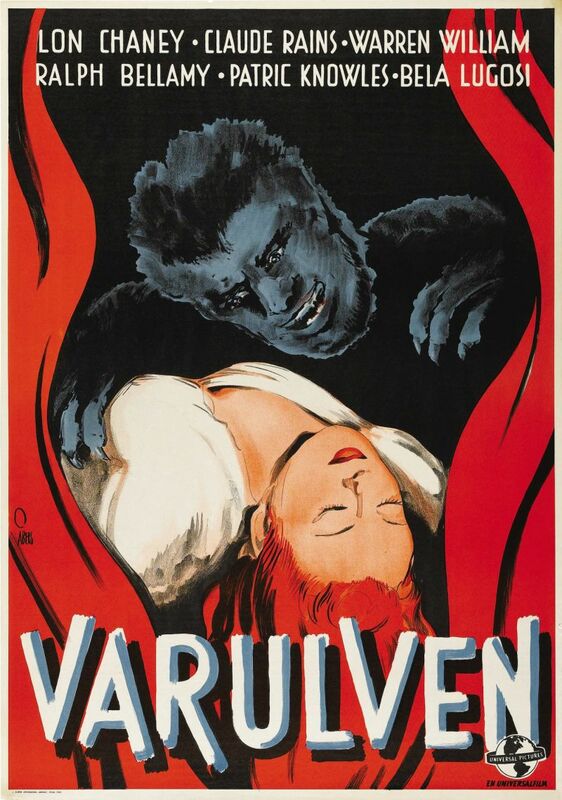 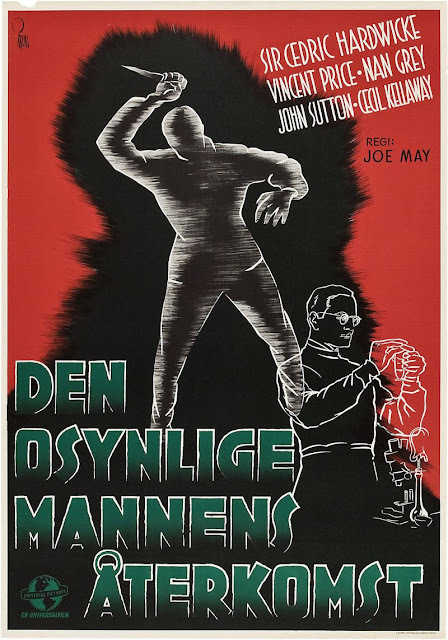 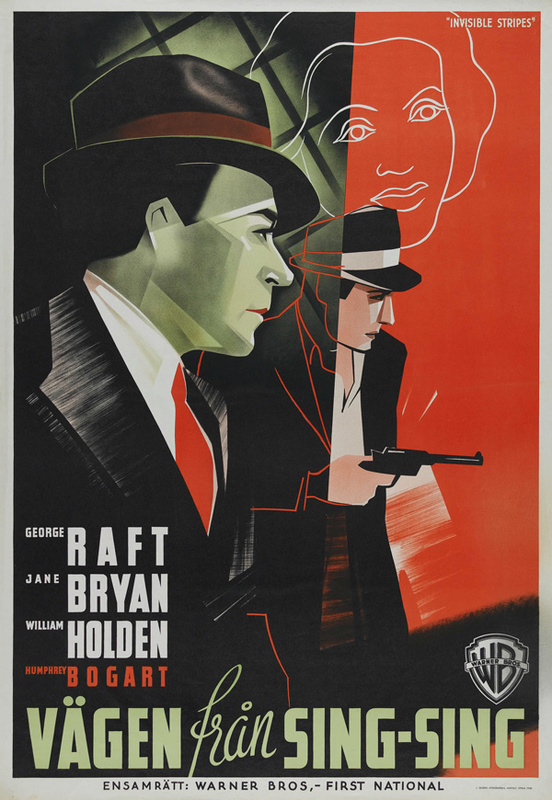 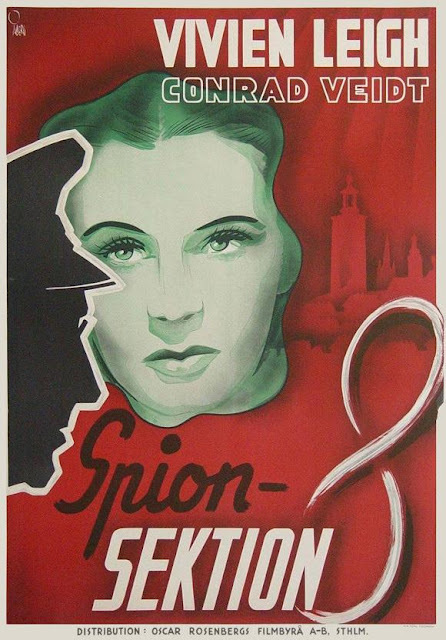 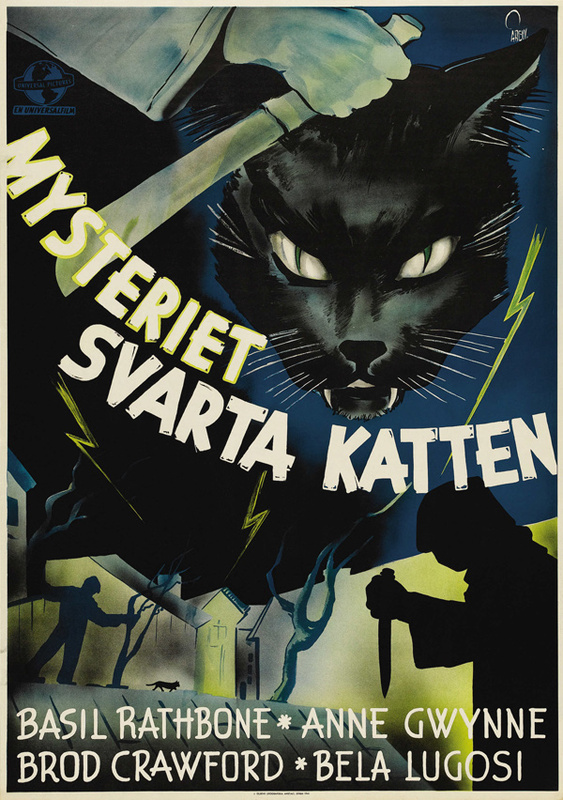 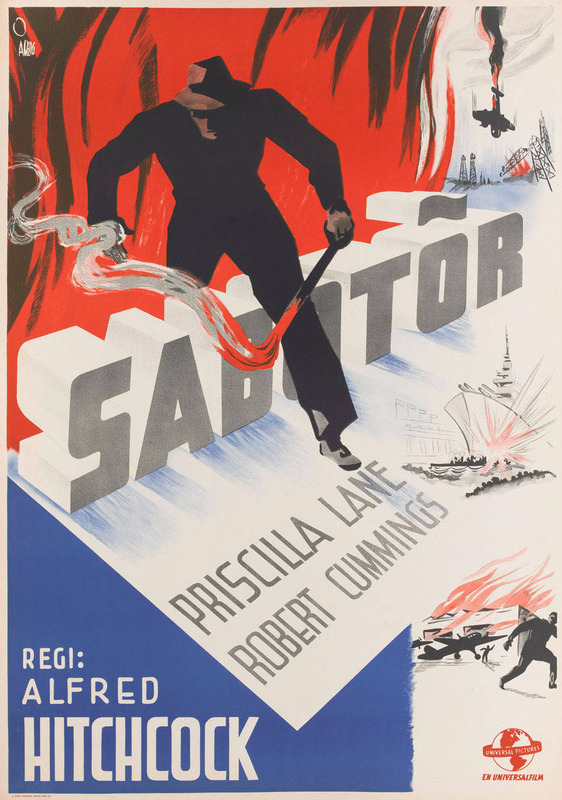 Not much to say about these, they are what it says on the tin – Swedish Film Posters. 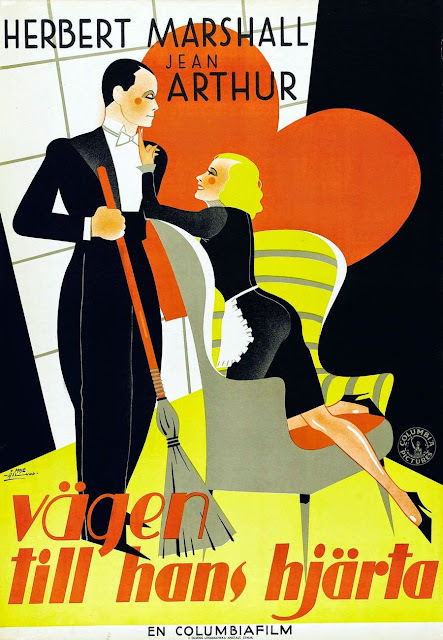 What they are though is vintage posters dating between 1913 and 1958. 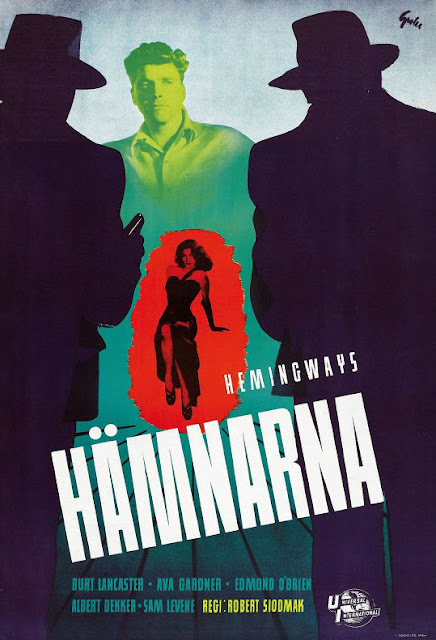 These are mainly Hollywood films that already been released in America and the posters are re-interpretations for the Swedish market.